This is the spot that is supposed to become a New Orleans themed space (not to be confused with Tru Orleans coming to 4th and H St, NE). 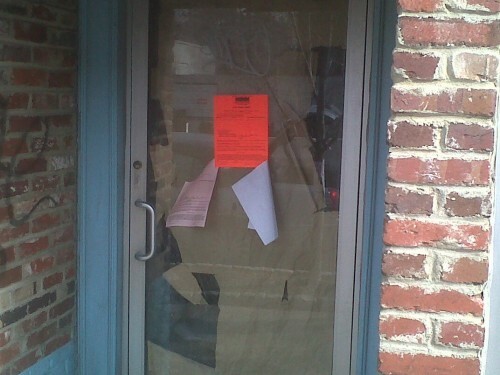 It is the space next to Taylor’s Gourmet Deli. 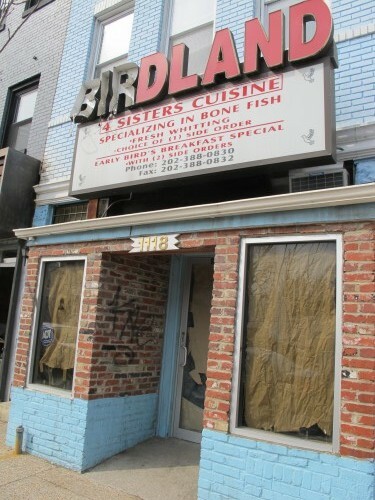 Despite this setback I continue to be amazed at the rate of new restaurants going into H St, NE. It is amazing. Not sure how long this space’ll be out of commission but I’ll be sure to update when construction progresses.